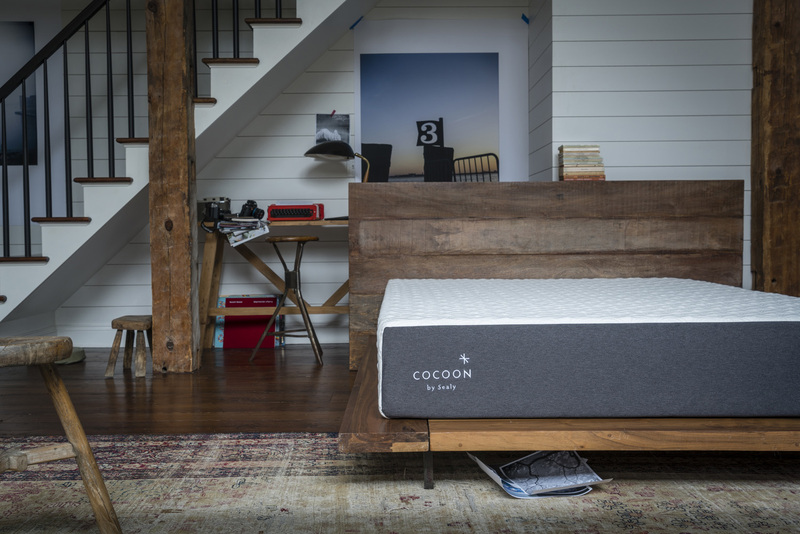 Tempur Sealy announced today the debut of Cocoon™ by Sealy, the company’s new offering in the below-$1,000 e-commerce space. 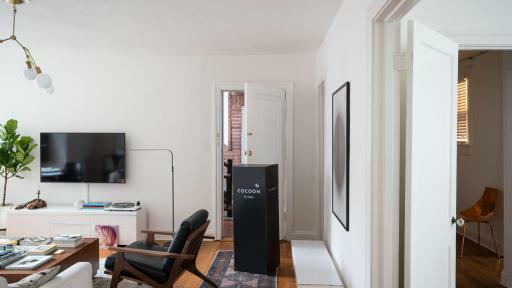 Made with the high-quality materials that consumers expect from Sealy, Cocoon by Sealy is sold exclusively online at CocoonBySealy.com and delivered in a box directly to consumers’ doorsteps. A queen Cocoon by Sealy mattress sells for $849, including free shipping. “Tempur Sealy is committed to having high-quality products available wherever and however consumers want to shop,” said Scott Thompson, Chairman, President and Chief Executive Officer of Tempur Sealy. The company also intends to offer a retailer affiliate marketing program. 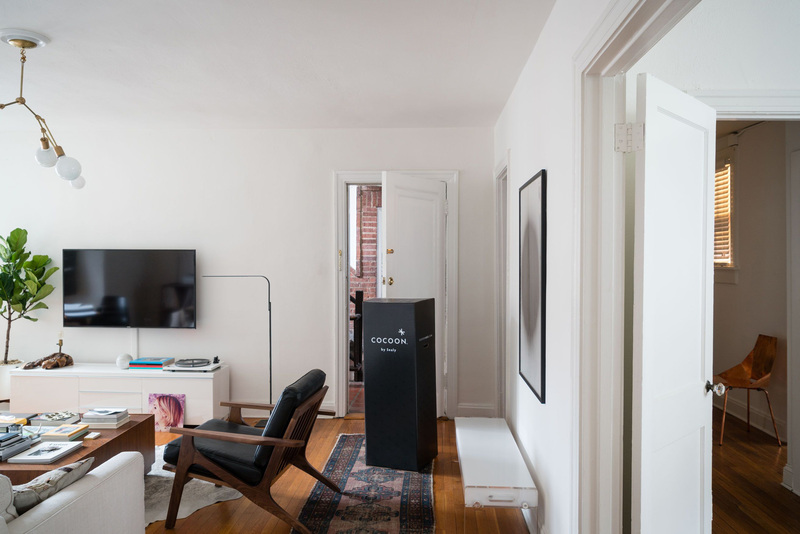 The program, which will be available this summer, will allow retailers to benefit from the Cocoon by Sealy experience by actively participating in the sub-$1,000 e-commerce channel – which they may not have had access to before. 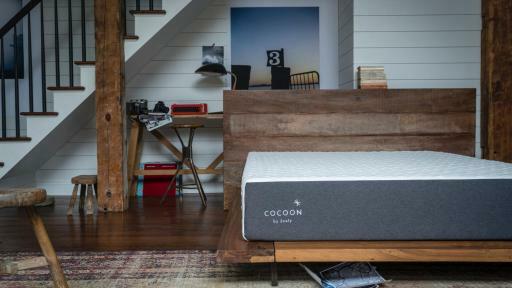 “We have developed an innovative program whereby our best retailers will help create demand for Cocoon by Sealy, in return for profit generation from the online sale of the product,” Thompson added. Tempur Sealy has a deep understanding of the ways consumers want to shop for mattresses. A history of delivering durable, quality products direct to consumer ensures the purchase needs of consumers are met. Cocoon by Sealy is available in the choice of a Soft or Firm feel. A queen Cocoon by Sealy mattress sells for $849, and prices range from $549 (Twin) to $999 (King), which includes free shipping. 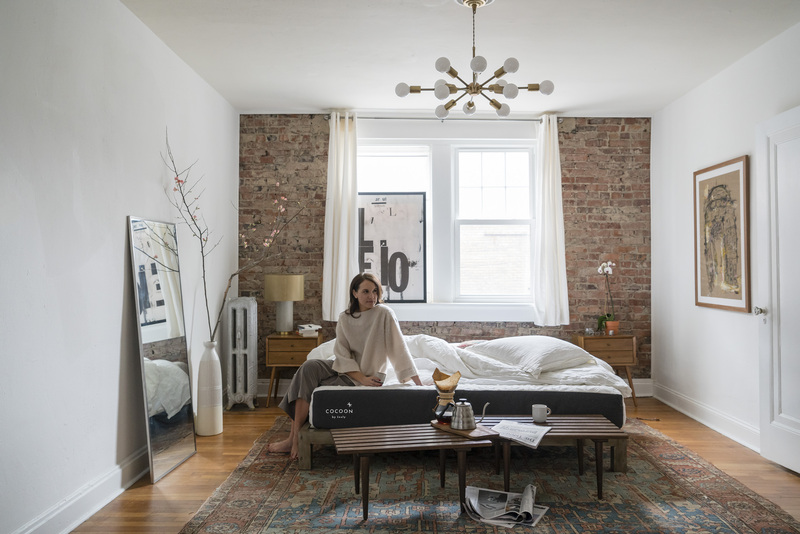 This portfolio extension represents an option for the digitally-driven shopper looking for an alternative purchasing experience, but who wants a mattress that is comfortable, high quality and fits their personal style. The Cocoon by Sealy marketing campaign centers on “My Happy Place” and the idea that the bedroom is a manifestation of identity and style. The bedroom can and should inspire happiness, and the bed is the centerpiece of any happy bedroom. Cocoon by Sealy will launch a digitally centered marketing campaign featuring brand ambassadors with expertise in fashion, design and home. They will contribute to the brand’s online presence, appear in advertising, develop customized digital and social content, and showcase to consumers how to build their ultimate happy place. To meet other Cocoon by Sealy brand ambassadors or for more information about the product, visit www.CocoonBySealy.com. 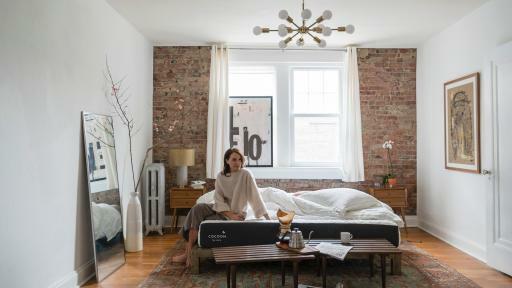 A lucky group of consumers got a sneak-peek opportunity to sleep on a Cocoon by Sealy mattress before launch, and initial feedback has been very positive. 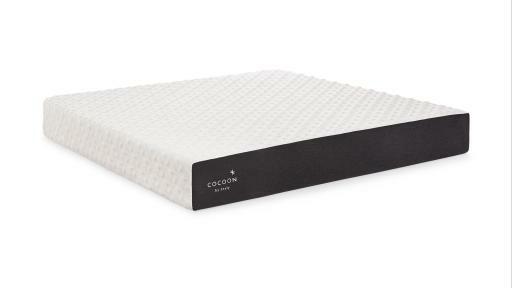 Reviewers provided comments ranging from “so comfortable” and “completely surprised” to “highly recommend” and “wonderful mattress.” To view all the reviews, visit www.CocoonBySealy.com. About Tempur Sealy International, Inc.
Tempur Sealy International, Inc. (NYSE: TPX) is the world's largest bedding provider. Tempur Sealy International, Inc. develops, manufactures and markets mattresses, foundations, pillows and other products. The Company's brand portfolio includes many highly recognized brands in the industry, including Tempur®, Tempur-Pedic®, Sealy®, Sealy Posturepedic®and Stearns & Foster®. World headquarters for Tempur Sealy International, Inc. is in Lexington, KY. For more information, visit http://www.tempursealy.com or call 800-805-3635.